Tools don't make an artist... but they definitely help! We know that a lot of beginners tend to get stuck in limbo, not because they’re not willing to practice, but because they don’t know EXACTLY what they need to get started! That’s why we’ve put together this comprehensive guide to help you choose the tools that are right for your budget. Please note, some of these links are affiliate links, which means that if you click on them, we’ll receive a small commission (at not extra cost to you) to help us support the blog. 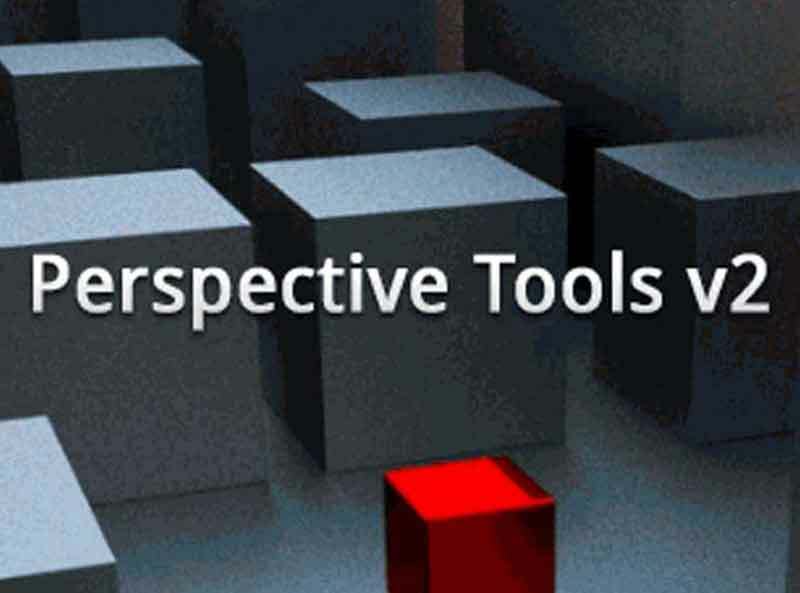 That being said, we only list tools we truly believe in, and recommend them because we find them great, regardless of whether or how much they pay us. It all starts with a good tablet that’s perfect for you. Choosing your tablet should depend on your experience level, preferences, and of course–budget. 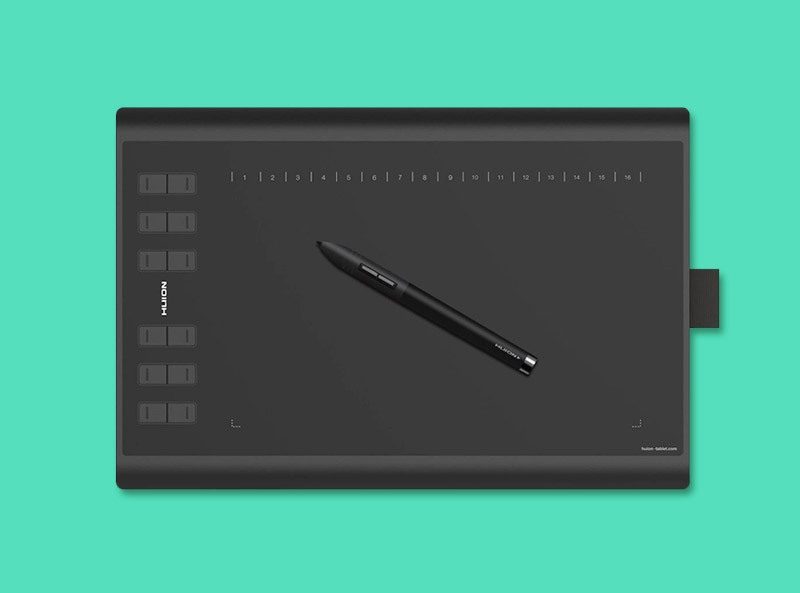 If you're on a budget, regular graphic tablets are the best way to get started! They don't have a screen, so they take a little bit longer to get used to - but with a bit of practice they'll feel natural in no time! 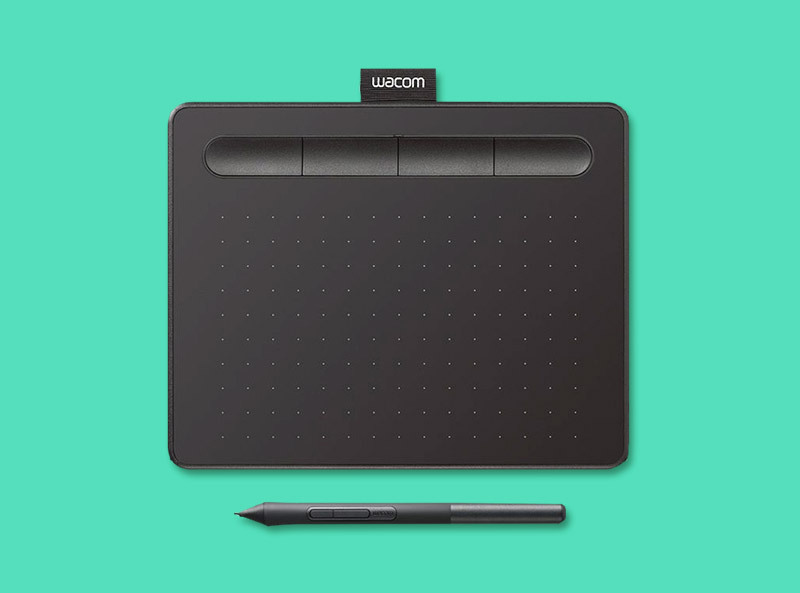 This graphics tablet is Wacom’s primary offering for hobbyists, and is most recommended for beginners. 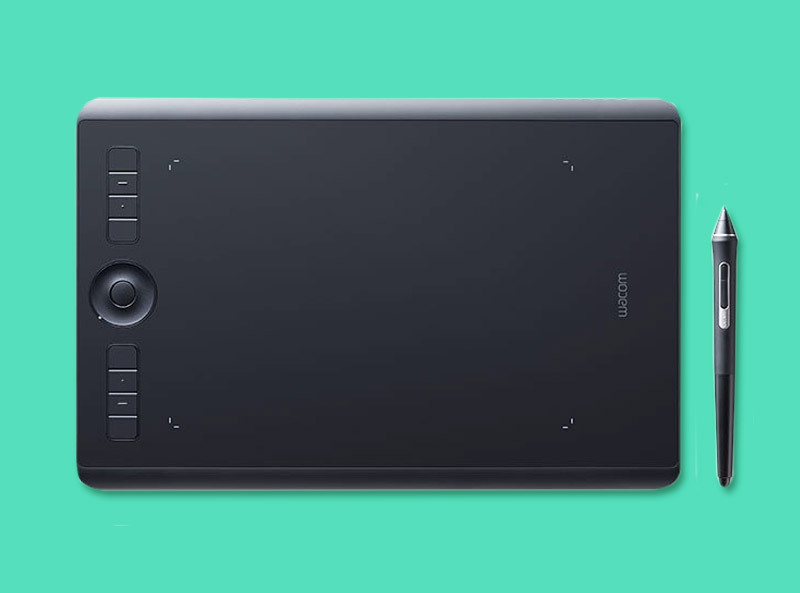 Wacom Intuos has an active area of 6.0″ x 3.7″, has 4 Express keys, and comes with a precise, 4k pressure-sensitive pen. It is also one of the most affordable tablets in the market. Don’t be fooled by the price – this is a fantastic tablet and we highly recommend it! 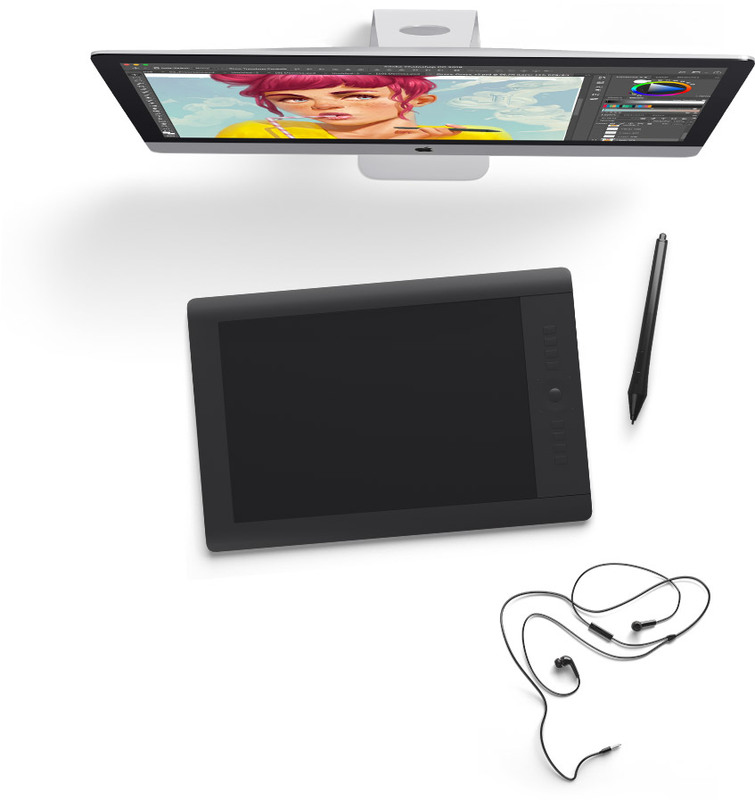 If you have a bigger budget and are keen becoming a professional digital artist, then the Wacom Intuos Pro is for you. 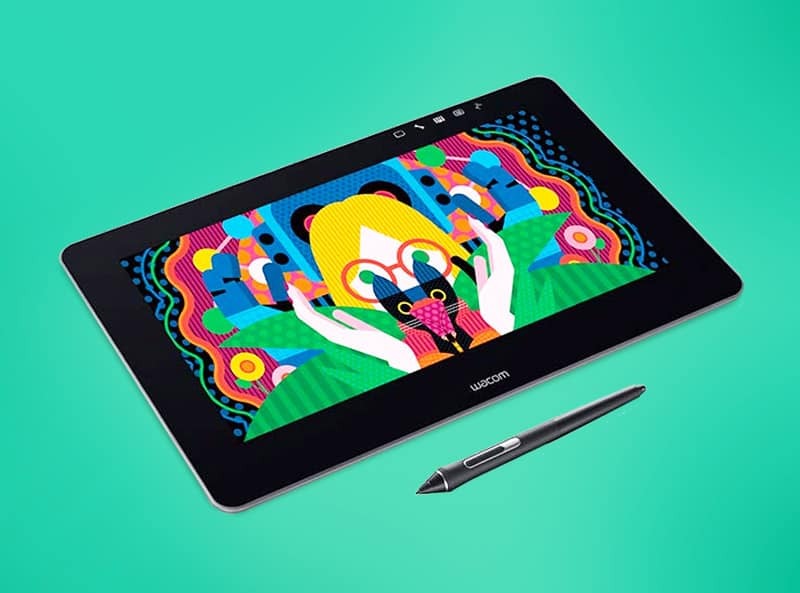 This is Wacom’s graphics tablet made for professionals, with an active area that’s larger than the Intuos at 8.7″ x 5.8″. It comes with 8 Express keys and an 8k pressure-sensitive pen with tilt response. 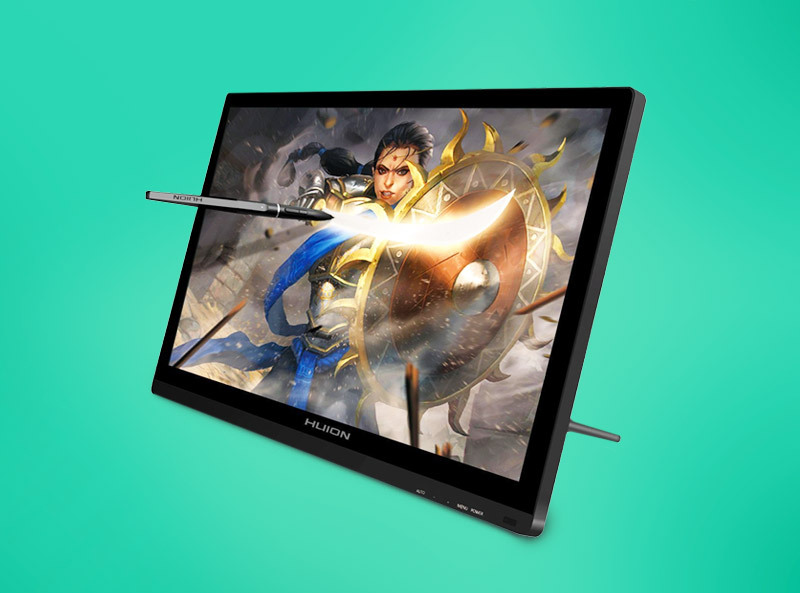 If you’re on a budget but want a larger tablet, consider the Huion 1060 Plus. It’s got more “bang for it’s buck” – but we’ve heard complaints that it’s not quite as accurate as Wacom’s models. Still, for under $100 you get a 10″ x 6.25″ drawing area with an 8k pressure-sensitive pen. We personally prefer Wacom, but Huion is certainly becoming more and more popular. If you have the budget, invest in a tablet with a screen! It will feel more natural and intuitive, especially if you have a background in traditional art. The iPad Pro provides a portable, laptop/desktop-free experience, which makes it perfect for artists who want to be able to paint anywhere and everywhere. 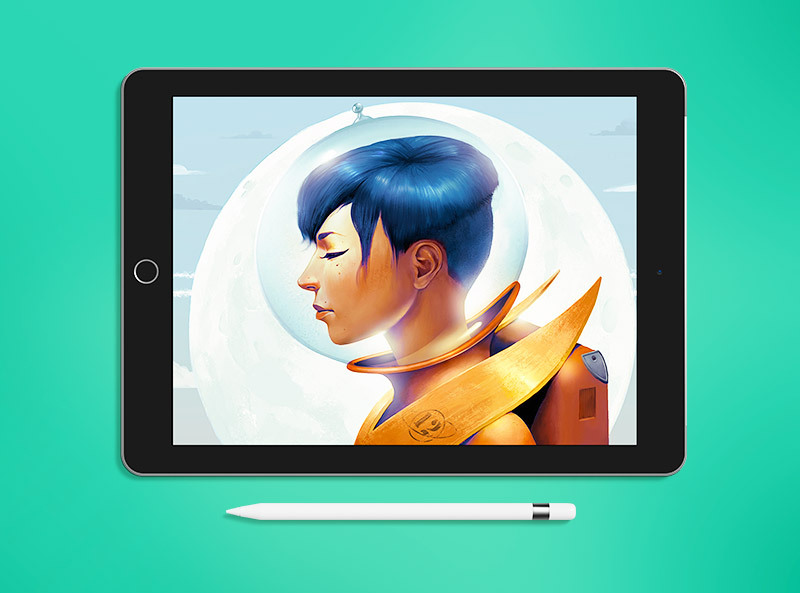 It has a beautiful 10.5″ Retina screen, and is compatible with the pressure-sensitive Apple Pencil. It’s biggest advantage is that it runs Procreate, which is fast becoming one of the world’s most popular painting apps. Huion once again offers great value for money with its display tablet, the KAMVAS GT-191. It has a 13″ display, 5080 LPI resolution, 4 Express keys, and an 8k pressure-sensitive pen with tilt recognition. Selling at half the price of a 13″ Cintiq Pro, it is one of the most affordable display tablets in the market. Now that you have a tablet, you need a software to paint pixels! 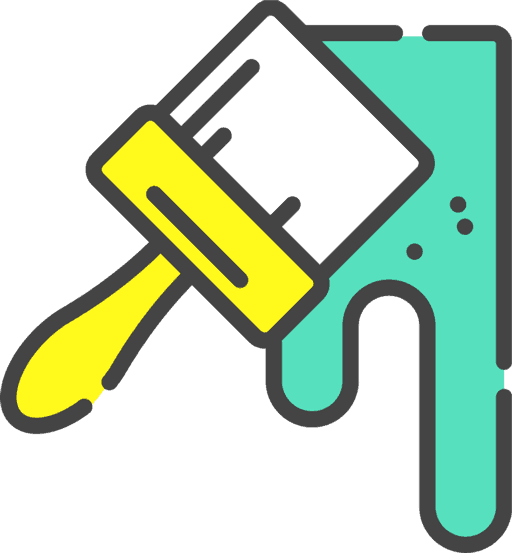 Choosing your painting software chiefly depends on what works for your computer and tablet, but you should also consider your painting style and budget. 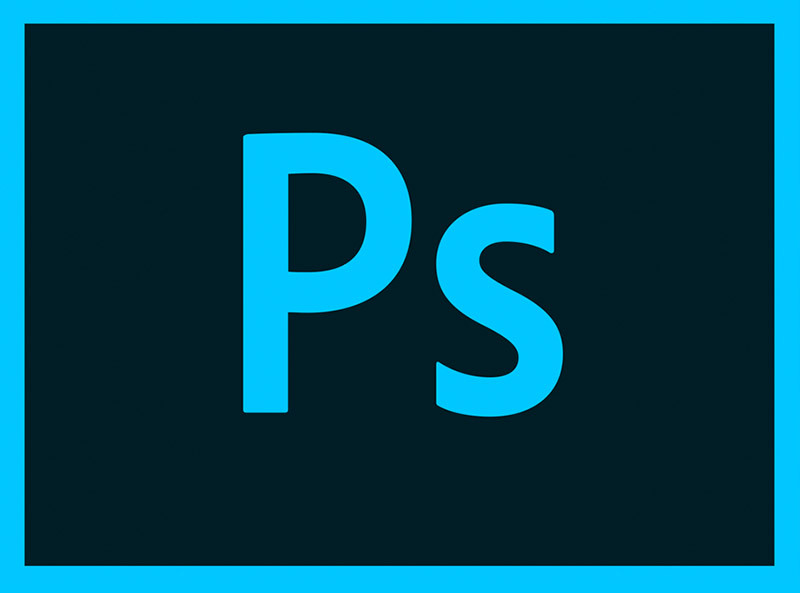 If you want to get serious about digital painting, we highly recommend Photoshop. 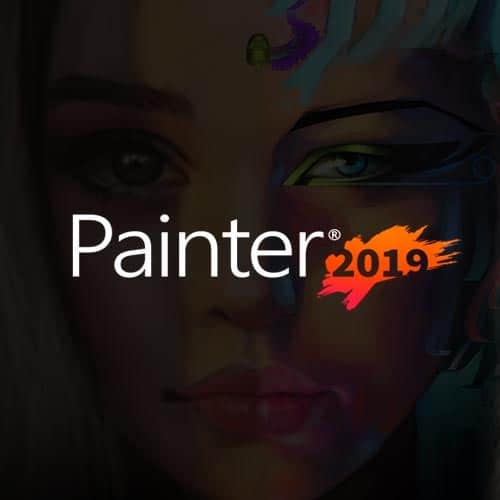 It’s the most powerful software available for painting, and because it’s become the industry standard you’ll find the most training & lessons on it. Available from $9.99/month as part of the Adobe “Photographer” plan. 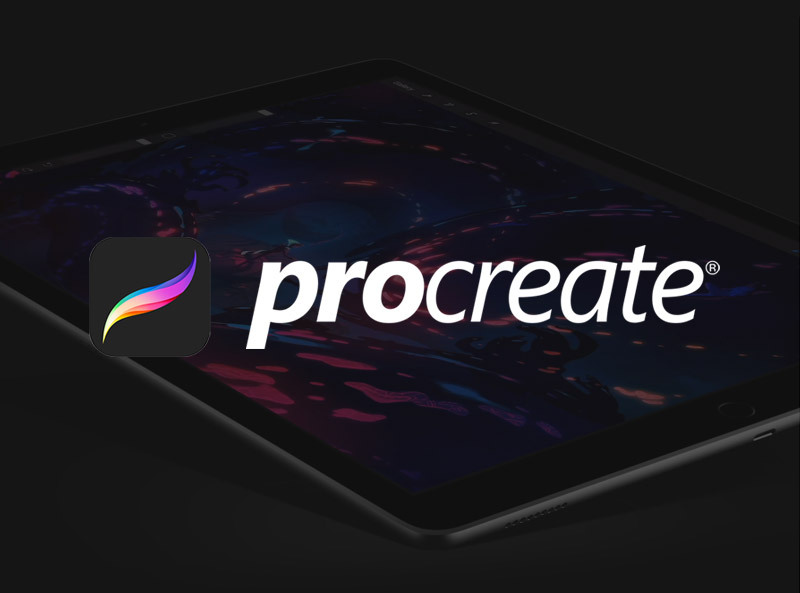 If you already have or are planning to buy an iPad Pro, then you should use Procreate. It’s user-friendly and lightweight–and while it certainly lacks some of Photoshop’s features, it’s constantly being upgraded to match the industry standard. Procreate costs $9.99 (one-time payment). 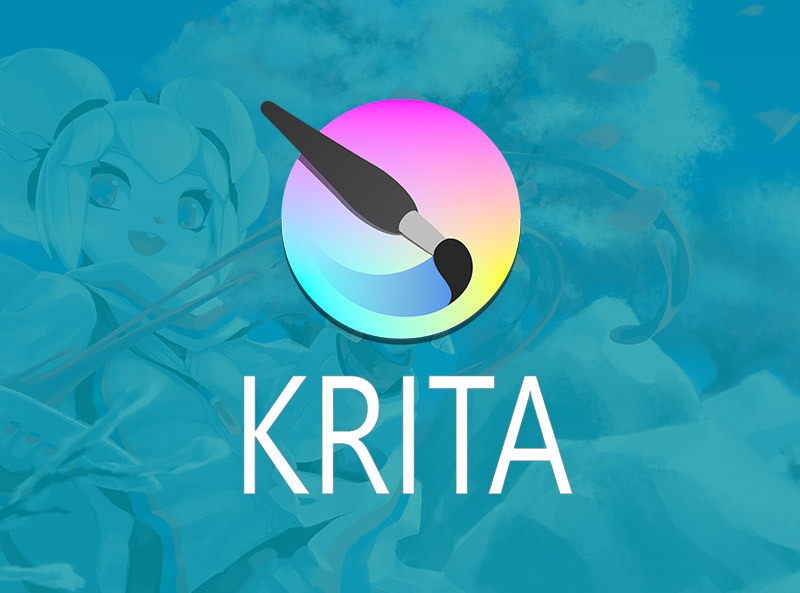 Krita is a free, open-source alternative to Photoshop–and we’ve heard good things about it! It’s certainly not as powerful as Photoshop, but its interface is strikingly similar. For beginners on a budget, Krita will help you get used to brushes, layers, layer masks, and palettes. But if you’re into professional work, Photoshop is still more suitable. 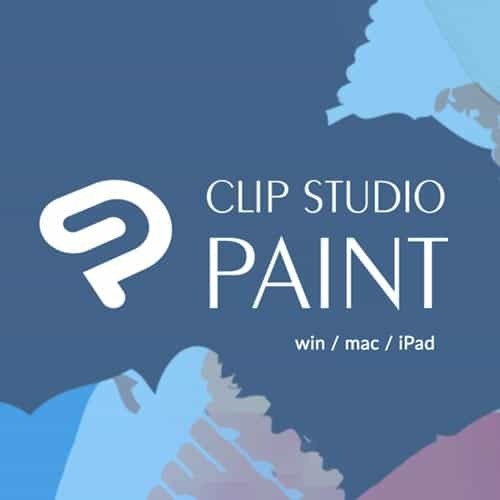 Clip Studio Paint is one of the most popular tools for manga- and comic-style artworks. Affordable at $49.99, this is a great option for aspiring comic artists. 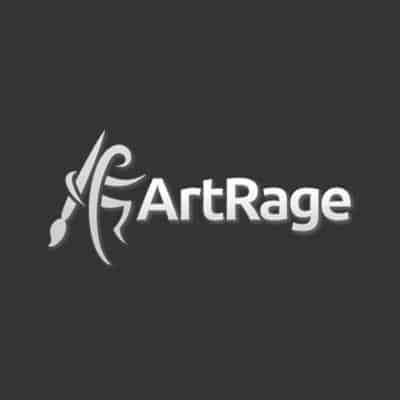 Artrage is also great for digital artists who want to achieve a traditional paint texture. Flexible and quite similar to Photoshop, this software costs $79.00. 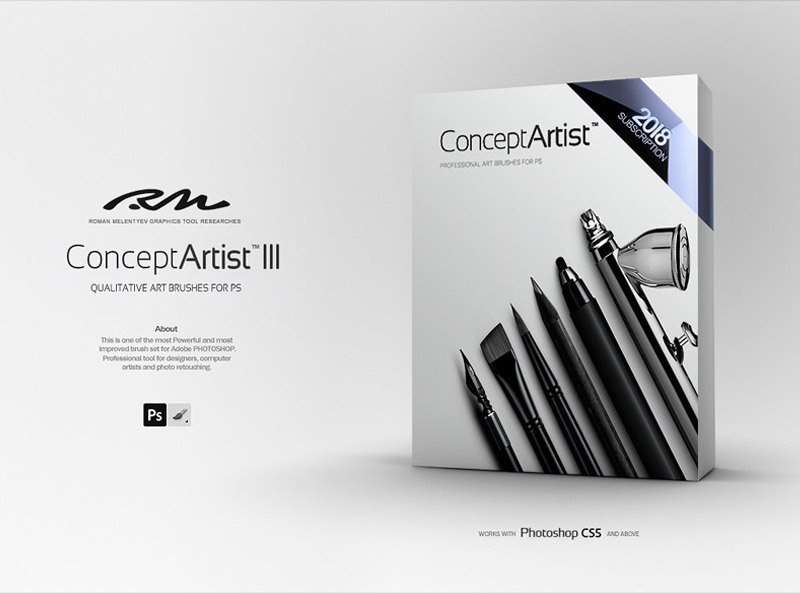 Corel Painter is one of the go-to options for digital artists who want to achieve a natural look and feel. A bit pricey at $429, but it sometimes goes on sale on Amazon. 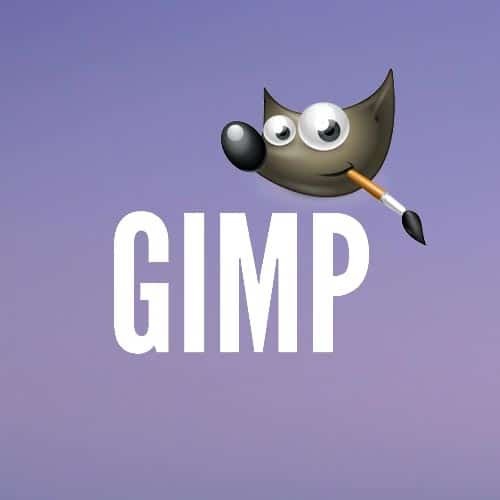 GIMP is also a free, open-source software alternative for Photoshop. Dating back from the early years of digital art, it has gained a lot of loyal users over the years. Besides your painting software, there are a number of cool apps & tools that can improve your workflow and make your life as an artist easier! Need help with color palettes, drawing smooth lines, painting in perspective, or imagining 3D objects? These apps might just be what you need. 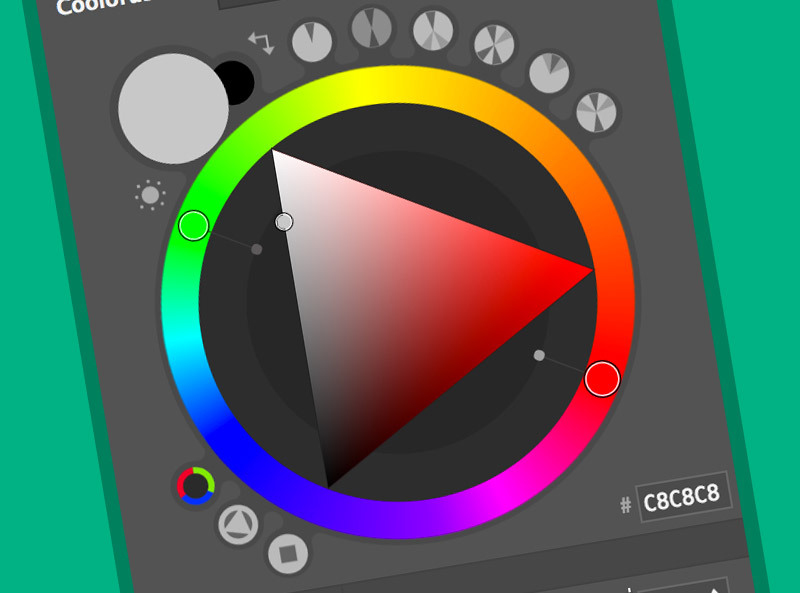 Coolorus is a color wheel plugin for Adobe Photoshop. 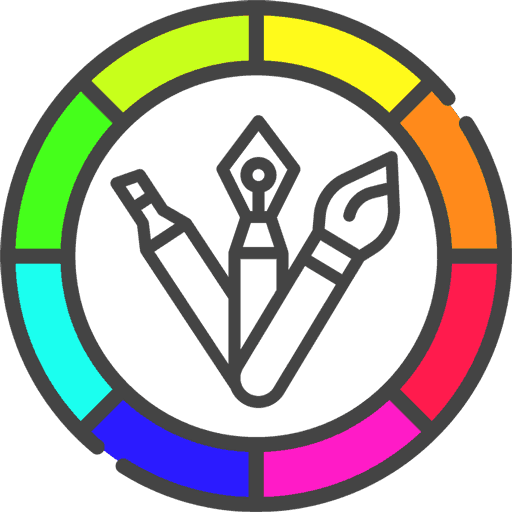 It helps you save a lot of time by keeping track of your palette, and even helping you create color harmonies. For a quick overview, check out this guide. Students of our Academy also get a special discount on Coolorus, and can find even more training on it! 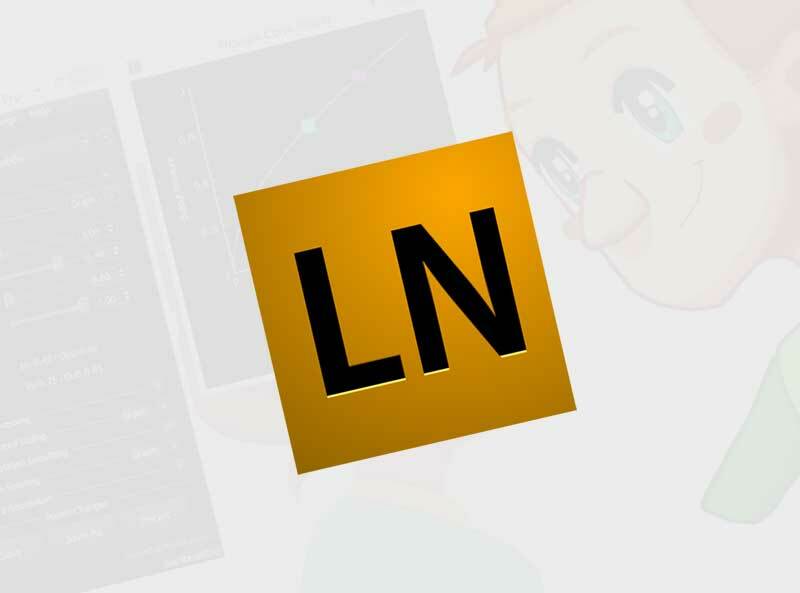 Lazy Nezumi helps you draw smooth, beautiful lines on Photoshop–if your computer runs on Windows. Aside from line smoothing, it also allows you to modify your pen’s pressure curve, allowing you to create an effect that is most natural to you. For more infos, check out this tutorial. 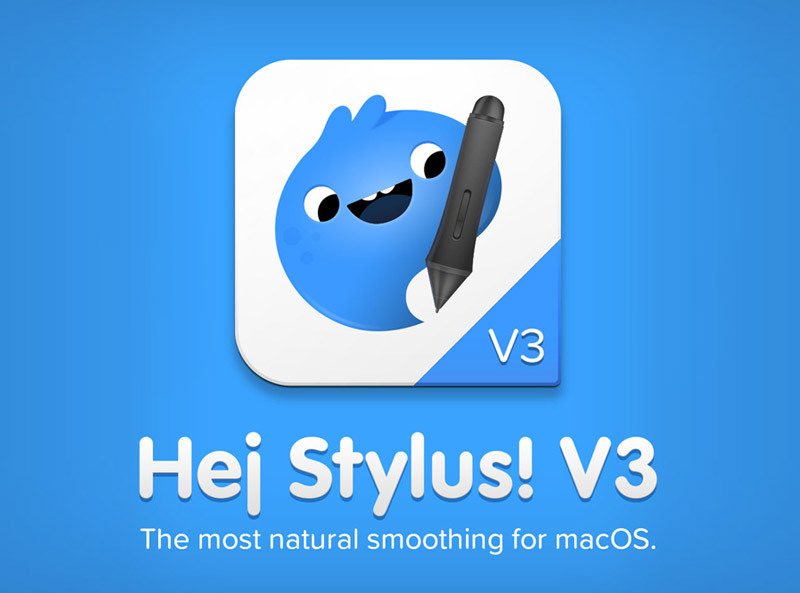 Hej Stylus is the pen stabilizing and line smoothing app for Mac. Similar to Lazy Nezumi, Hej Stylus also allows you to modify your pen’s pressure map. You can even save different pressure settings as presets and switch whenever you want to. For more infos, check out this tutorial. If you want to keep proper perspective in your paintings, you should use grid lines. Perspective Tools makes it insanely easy to allows you to create grid lines in just one click, and has a number of other really useful features to help you easily create perspective in your artwork. Many beginners struggle with painting body parts such as hands and feet from different angles. If you’re one of them, then the Handy App is for you. 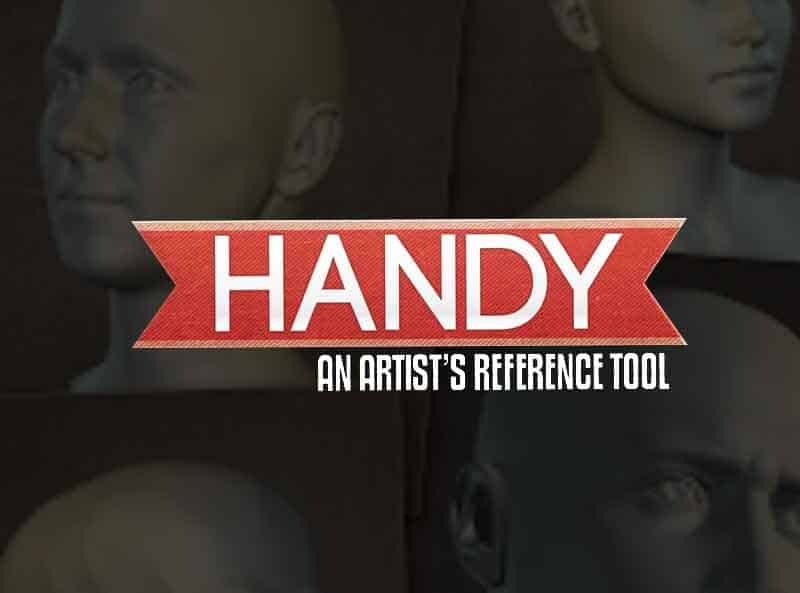 Lightweight, fast, and incredibly easy to use, Handy helps you paint different body parts in different poses, angles, and lighting. 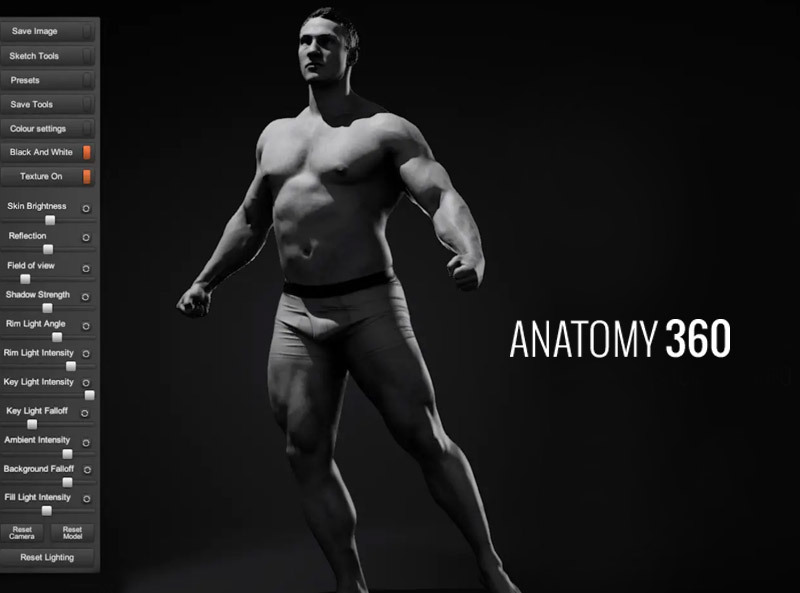 Anatomy 360 is an app for modelling poses from different angles and light directions. It’s not quite as intuitive as the Handy App, but it certainly has more features – giving you advanced control of the lighting and perspective. You can even create line sketches of the model in just one click. If in doubt, get both apps! 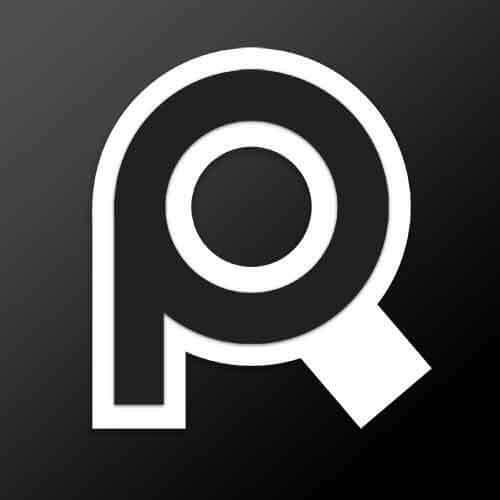 PureRef allows you to organize, edit, and access your reference images easily. You can even customize your reference image and create scenes using this app. 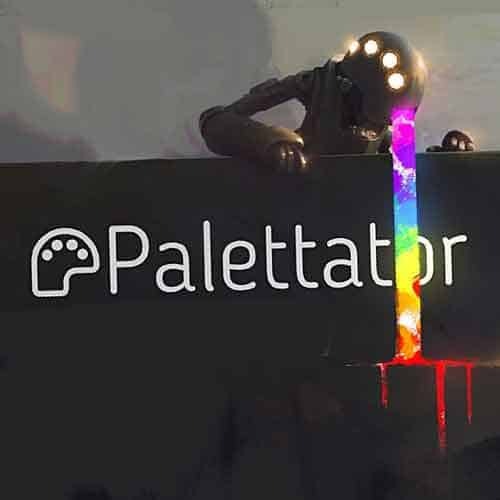 Palletator is an app that creates a panel where you can sample colors in Photoshop. This panel can be custom color swatches, or a photo of your choosing. 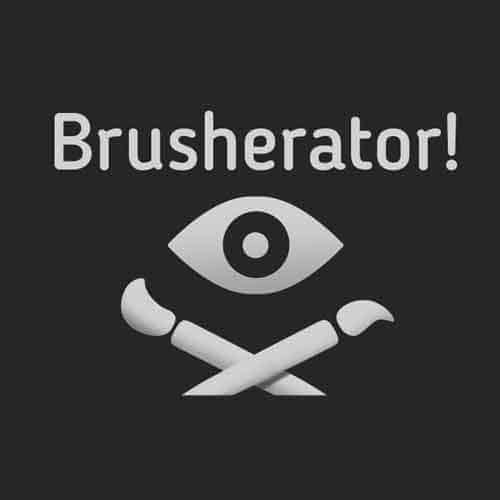 Brusherator allows you to have a quick access toolbar for the brush and tool presets that you need for a project. This allows you to switch brushes and tools with ease. 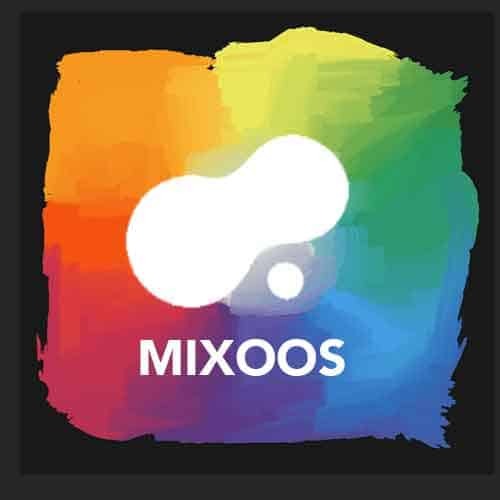 Mixoos is a Photoshop add-on that allows you to replicate the color-mixing features in Krita and Corel. 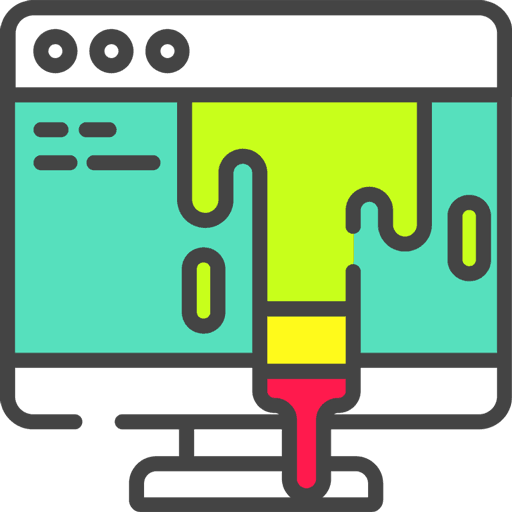 Great for those who want to replicate traditional media. Any advanced artist will tell you that there’s nothing more useful than the standard round brushes. But having a few more brushes at your disposal can greatly improve your style, speed, and quality of work. If you’re looking for just one, all-encompassing set of professional brushes, invest in this. It includes high quality brushes that replicate virtually all traditional media, including oil, watercolor, graphic pencils, and airbrushes. It’s a little pricier at $59, but worth every penny. 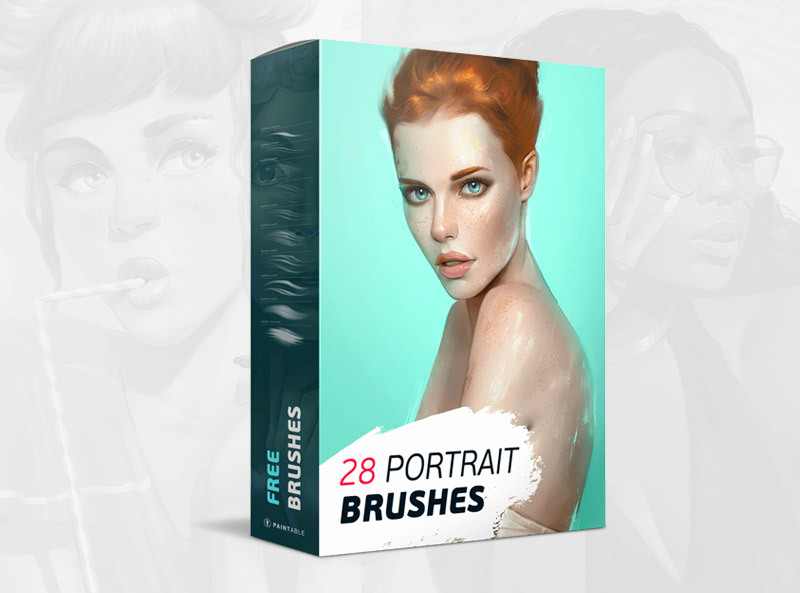 If you’re into painting portraits, then you should download our very own free portrait brushes! Created by our lead instructor David Belliveau, these Photoshop brushes can help you paint life-like hair, beard, and skin details in minutes instead of hours! 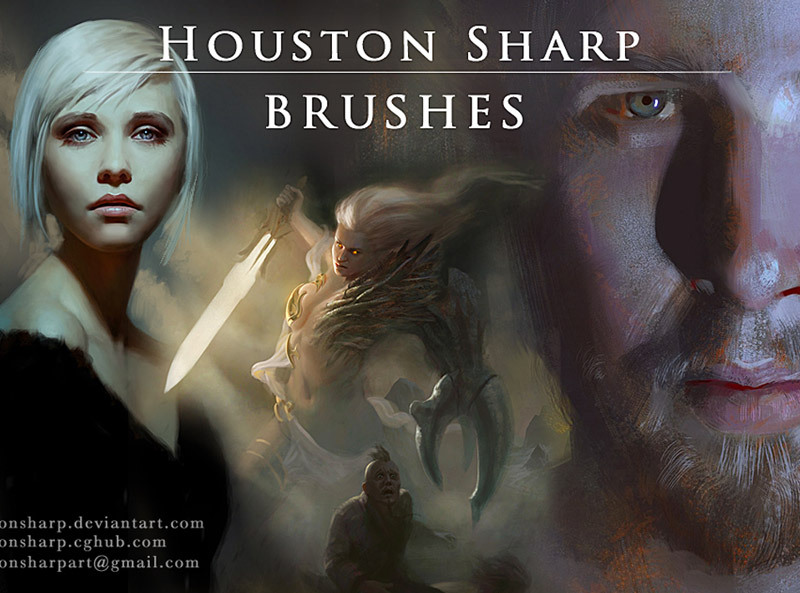 There are many free brush sets available online, but this set by concept artist Houston Sharp is one of our favourites! You’ll find lots of great brushes for recreating the look and feel of traditional media. NOTE: You can also import most Photoshop brushes into Krita (here’s how) – though you may lose a lot of the functionality. Though there’s obviously a limit to how much you can learn from the still images in a book, they can make a great supplement to your video-based tutorials & classes! These books written by accomplished artists are must-haves for aspiring artists. 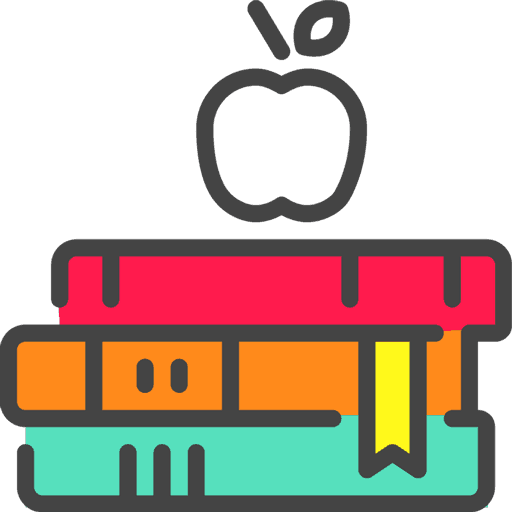 Topics include art fundamentals, concept art, and finding one's artistic style. This book is a must read for all painters–digital or traditional. Color and Light by James Gurney is an excellent resource, full or examples and explanations of how lighting affects color. 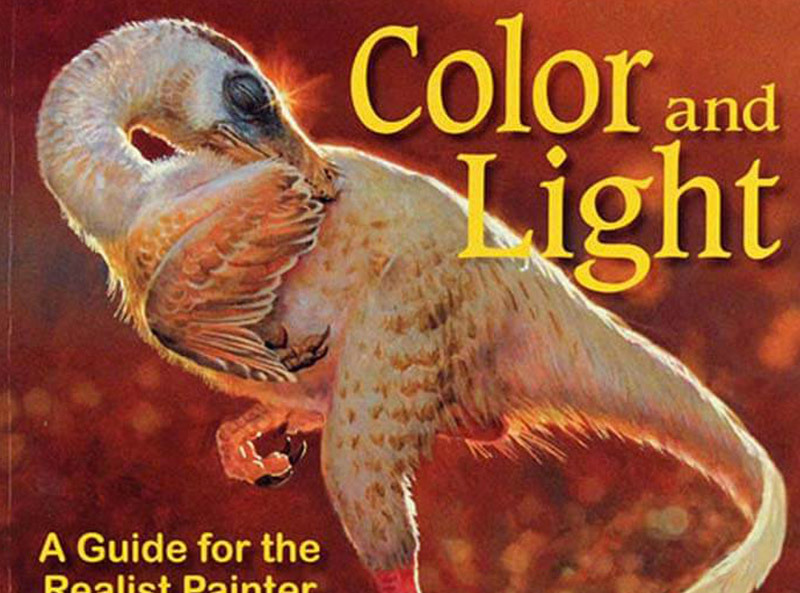 Color and light seem to be one of the most challenging concepts for art newbies, so we highly recommend this book for beginners. Looking for a little inspiration? 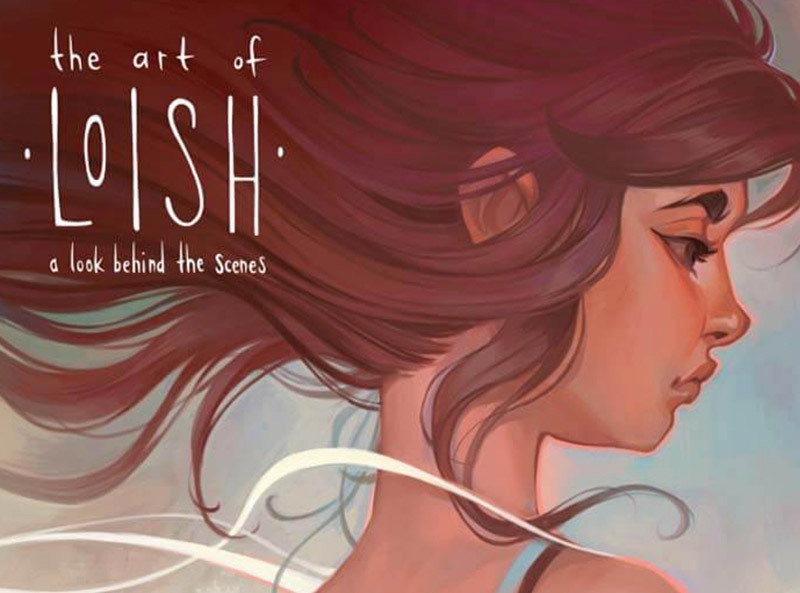 The Art of Loish is a great pick for those who want to develop their own world-class style. 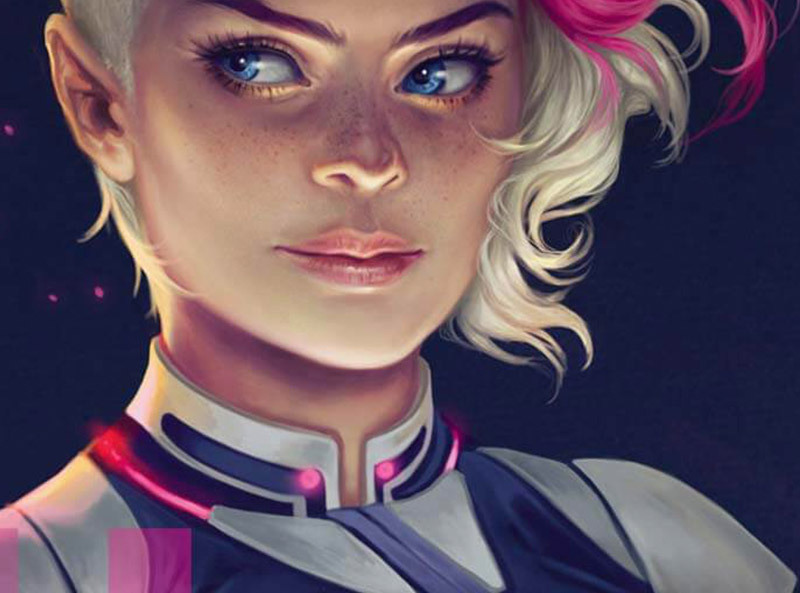 This beautiful book by the famous digital artist Lois van Baarle (aka Loish) tackles how she developed her distinctive style, from her childhood all the way through to her professional career. Soak up the many great tips, lessons, and breathtaking inspiration. With tutorials from world-class artists such as Charlie Bowater and Derek Stenning, this book is as must-have for anyone who aspires to be a concept artist. Aside from the top-caliber artists and interesting selection of topics, this book is also a visual delight in itself with its beautiful art prints. Backed by glowing reviews from past students, our very own digital painting courses have helped launch careers all over the globe. 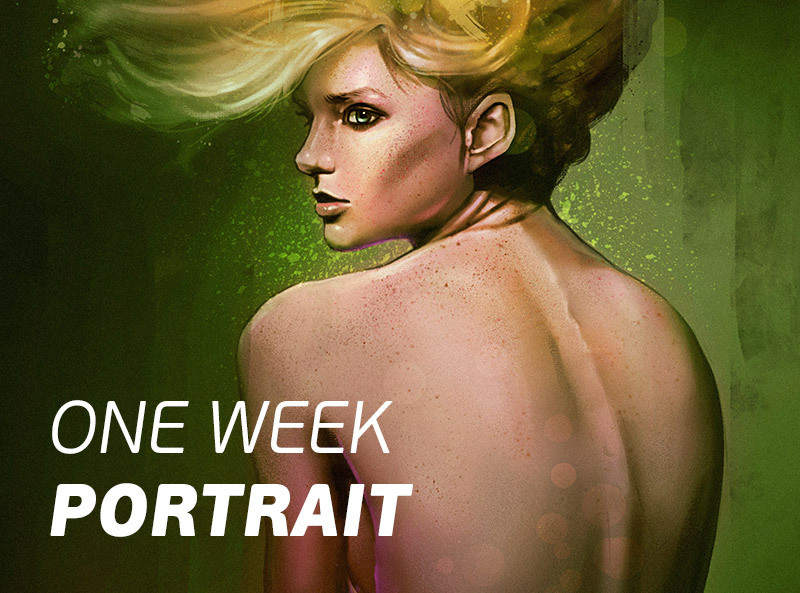 This FREE course takes you through the complete process of creating your first digital portrait: right from the first sketch, down to the final detail. Learn all of the essential steps and paint your best (or first!) ever digital portrait in just one week. Finally – an affordable alternative to Art School! 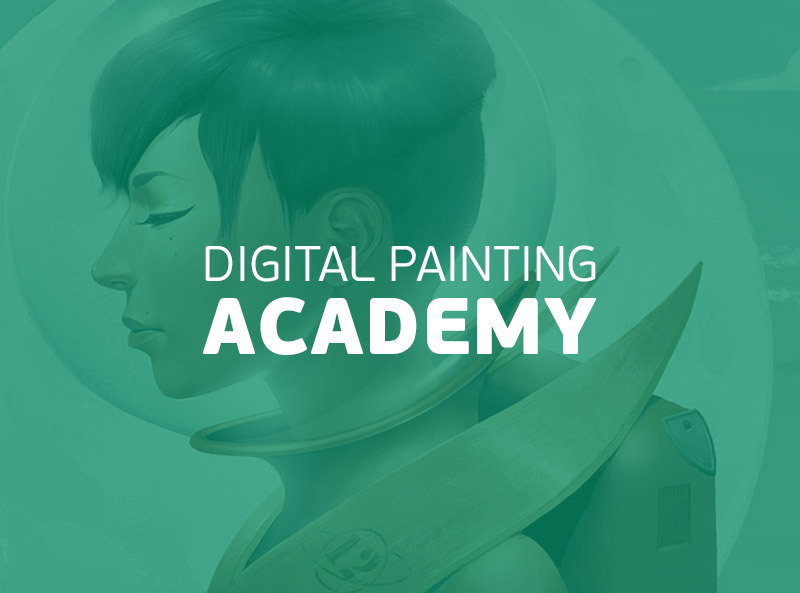 If you want to learn the right way and not waste years on trial and error, then consider enrolling in the Digital Painting Academy. 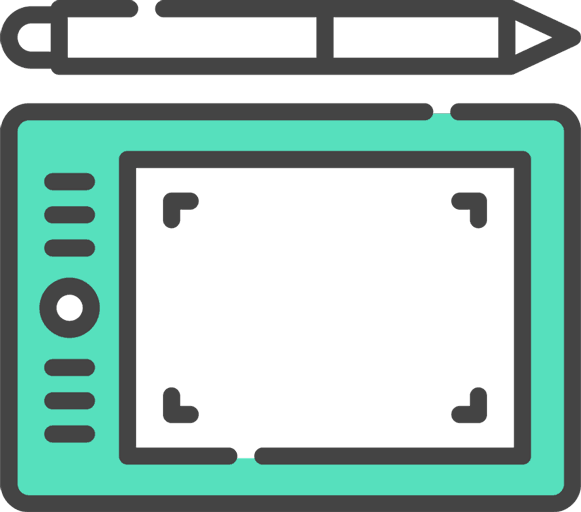 Get access to hundreds of videos and dozens of courses. Network with other ambitious students, and get instructor feedback on your work every month! Looking to go professional? 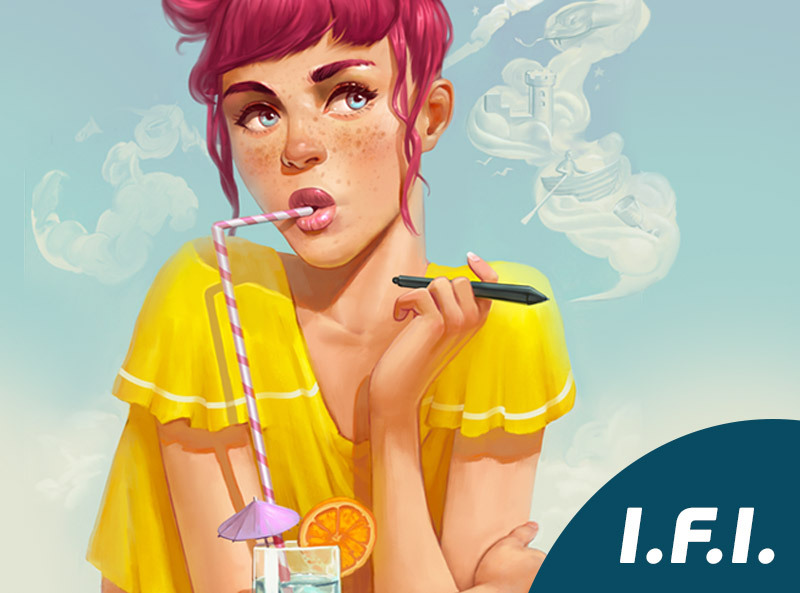 This bootcamp for aspiring digital artists will transform you from a total beginner into a competent artist in just 6 weeks. Master advanced skills and get experience working as a professional artist, with an extra healthy dose of support and accountability to guarantee your results!